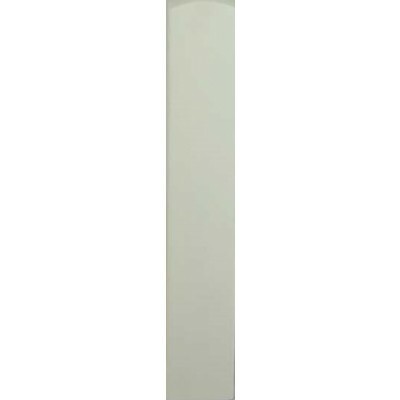 Sturdy Trademark pre-primed half newel base made by Richard Burbidge. Perfect for adding an extra intermediate newel (usually needed if your staircase is longer than 2.4m) or replacing existing landing newels. Supplied white primed ready for painting in your chosen colour.